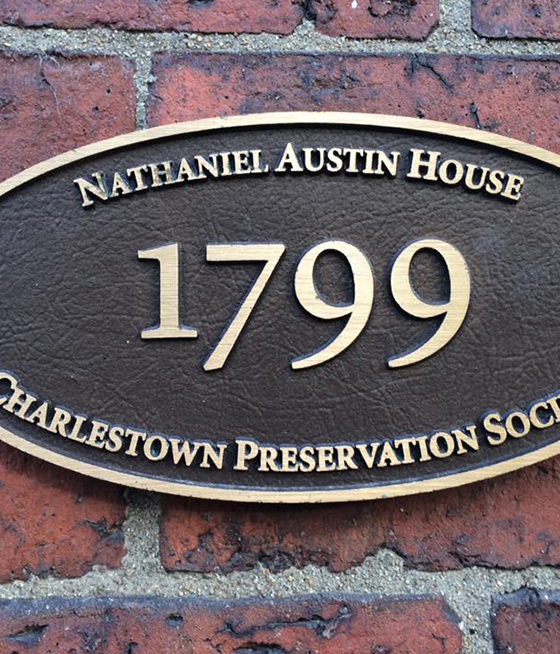 The Charlestown Preservation Society is a 501c3 not for profit organization founded in 1967 to stop the destruction of the town’s most historic buildings. 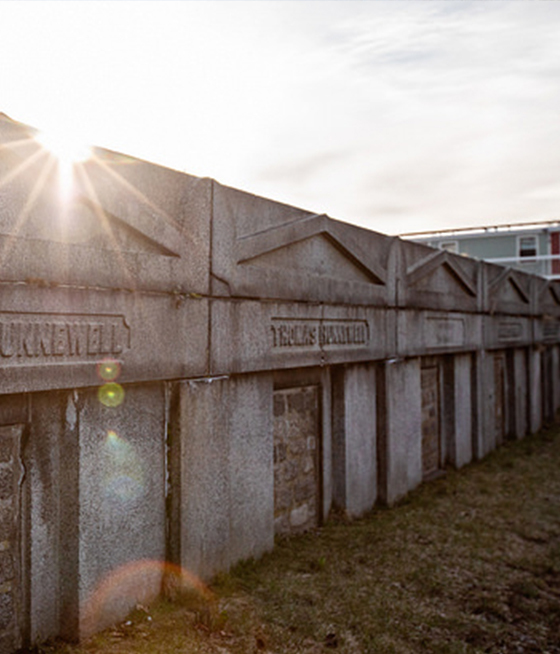 Today, our mission is to preserve Charlestown’s historic character by protecting our historic architecture and landscape, advocating for preservation, guiding responsible development and educating people about the unique character of our community. 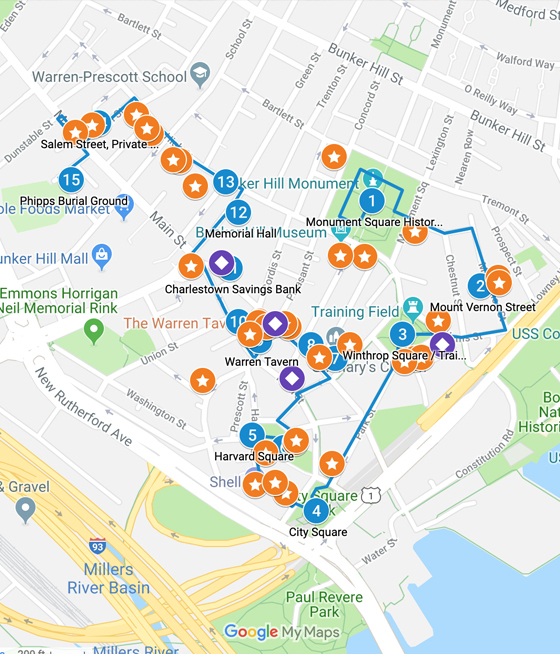 The Charlestown Preservation Society’s Resource Information System (CPS-RIS) allows you to search our database for information on historic properties and areas in Charlestown. Users of the database should keep in mind that it does not include information on all historic properties and areas in Charlestown, nor does it reflect all the information on file on historic properties and areas. Information will be actively added as time and funds become available. 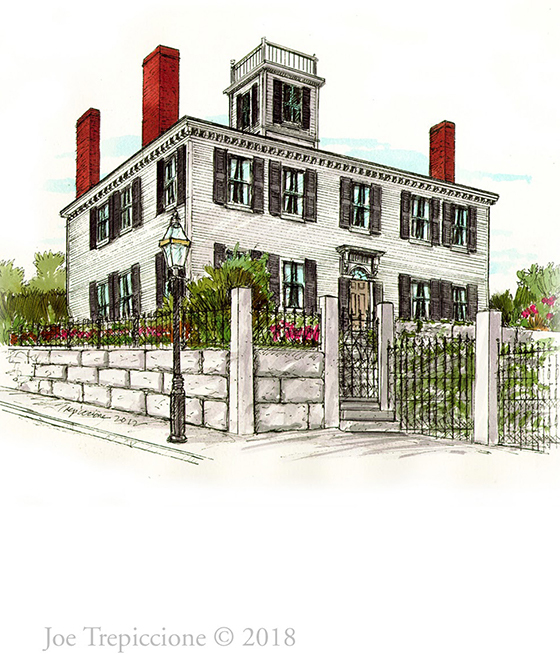 CPS maintains information and research on Historic Buildings in Charlestown. 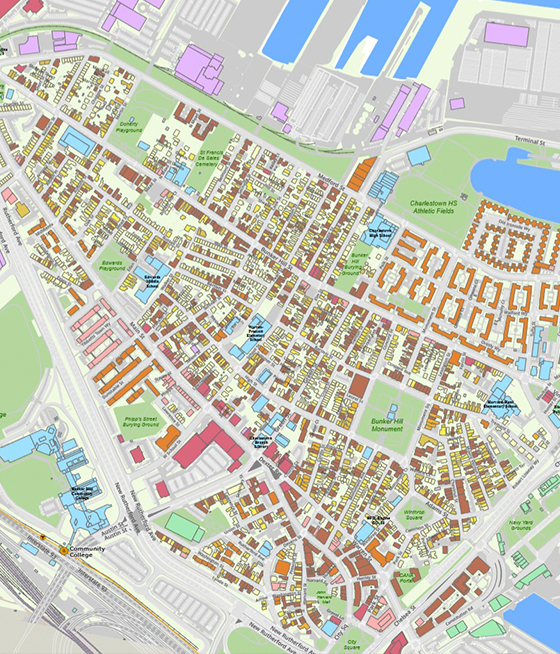 Search our map to find a building and view information that we have found. 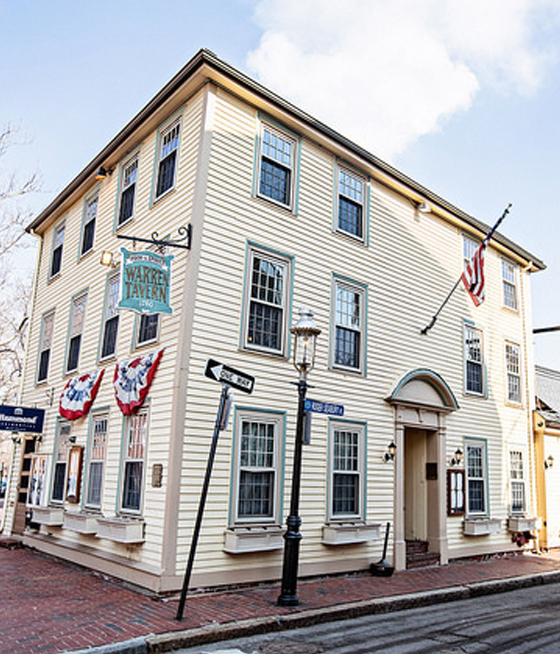 History and Architecture of Charlestown. Within one square mile, Charlestown buildings display perhaps the broadest range of architectural styles in Boston. This book describes architectural styles of Charlestown. CPS installs bronze markers on structures whose history and build date have been researched and verified. Over 220 markers have been installed to date. Search our map to find the information on the markers installed. MHC 1987 Survey of Charlestown. In 1987 the Massachusetts Historical Commission surveyed and researched the history on over 1,000 Charlestown buildings. Thanks to Rob Dinsmore the survey has been transcribed and is easier to read! 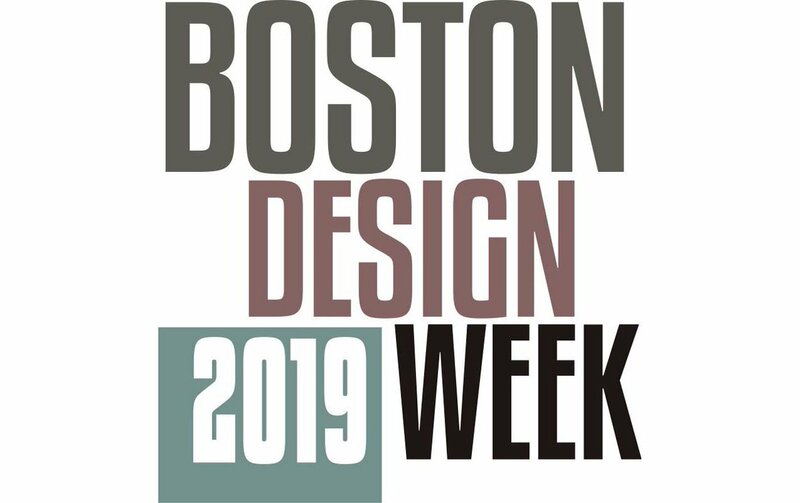 Celebrating the City's investment in historic preservation: Mayor Marty Walsh announces the awards for the 35 projects that received CPA funding this year! CPS successfully launched the ‘Historic Charlestown Walking Tour’! Join us for a day of fun activities! House Search for 2016 House Tour! Our National Ship: The History and Preservation of USS Constitution- SOLD OUT! Help us add to our database and historic archives by researching a property. It is crucial to improve the inventory and documentation of our historic streets and proper, less than 20% have any historic documentation. Why does this matter? 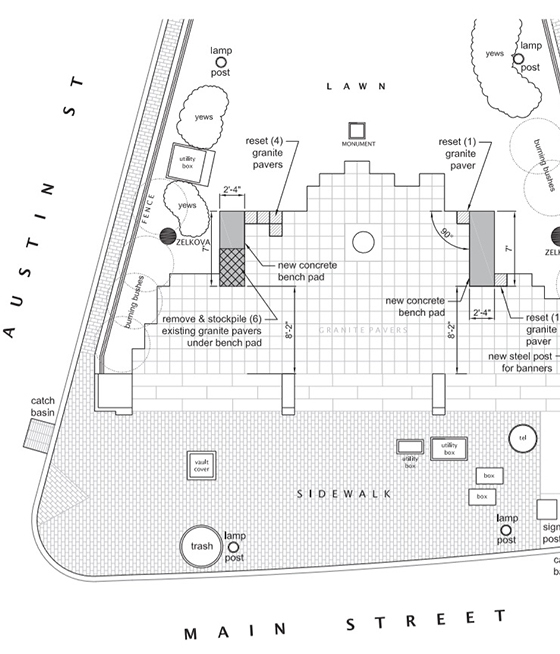 The smartest start to building renovation work is to review the proposed changes in the context of the neighborhood and the historic importance of the property. CPS’s Design Review committee lacks immediate access to this information which affects the ability to protect the properties and manage appeals before the zoning board. When these buildings are targets for demolition the situation is even more imperiled and time-sensitive. Please help us in researching buildings in Charlestown starting with your own. 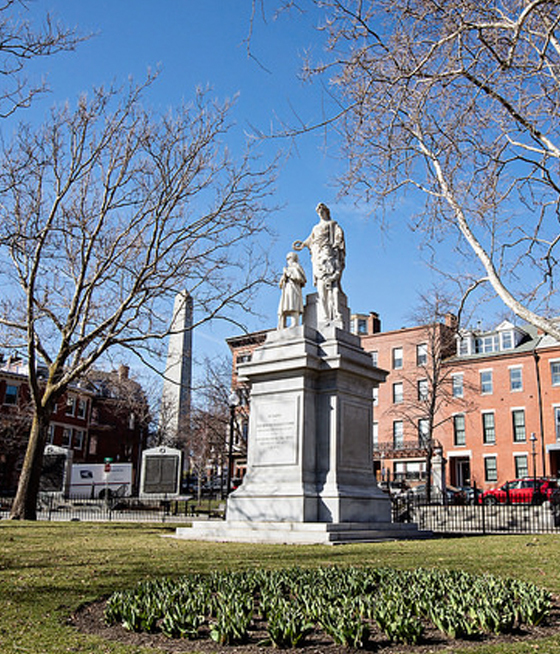 This 1.5-mile route winds through Boston’s oldest neighborhood, through charming squares and streets, past historic houses and monuments. 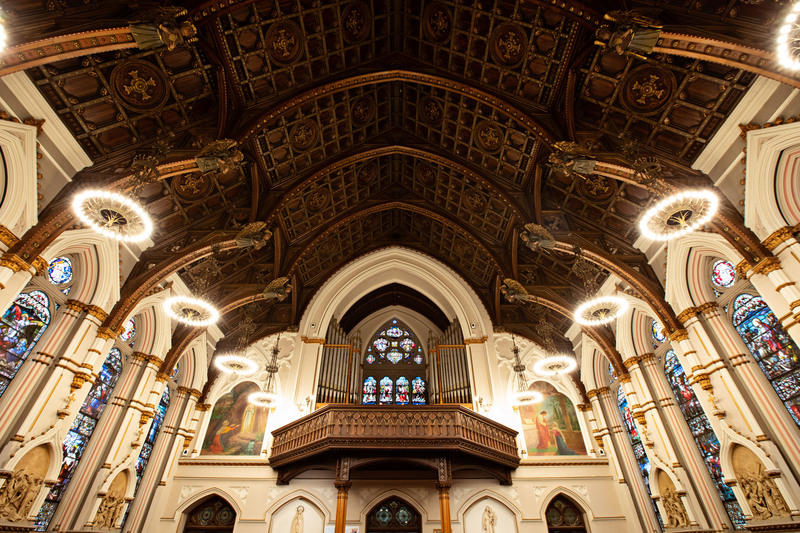 Read about Charlestown’s history and people get a peek through photographs of interiors and architectural details.